We believe that education about health issues is very important for the development of our children both now and for the future. 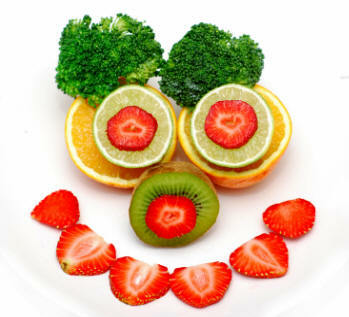 We acknowledge the important link between a healthy diet and the ability to learn effectively. Key healthy eating messages will be taught throughout the Revised EYFS. Children learn how to make healthy snacks, meals and bake. In addition, they learn important food handling and hygiene practices. During New Admissions Day we find out from parents their child’s special dietary requirements, including any cultural, religious or medical reasons; preferences or food allergies. Parents complete admission forms containing this information, and discuss with the practitioners / key person, children’s dietary needs. A file is kept in class containing this important information. It is then shared with the relevant persons, including the school kitchen staff.